Armadietto has an ‘example/’ folder with an index.html that uses remotestorage.js and remotestorage-widget–but they’re not configured to connect to armadietto running on localhost. 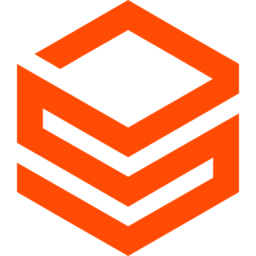 Does rs.js offer an API to configure the target remotestorage server? Looking through the docs and the forums I didn’t find an answer, yet. I’m OK rewriting that example to just use HTTP, but thought since rs.js was already there, there was some intention to get that working. Ah nevermind, looks like rs.js’s connect takes an @host and that gets forwarded to webfinger.js. Indeed the remotestorage widget in armadietto’s /example/index.html works very well once you know to put in ‘@localhost:443’ in there. Takes you to armadietto’s login to sign up for an account. Sorry for the thread, but maybe it’ll be useful to someone searching in the future. Yes, as you found out, every connection is to a “custom” server. Users always choose with server/provider to connect to by entering their user address. All questions are valid! I think a huge challenge with decentralized protocols is UX/UI and how to explain enough of the concepts to a user, so they’re able to use it, but without them having to understand the entire technology stack.